Bollywood had depicted the story of the AMU professor in Hansal Mehtaâs 2016 film 'Aligarh.' 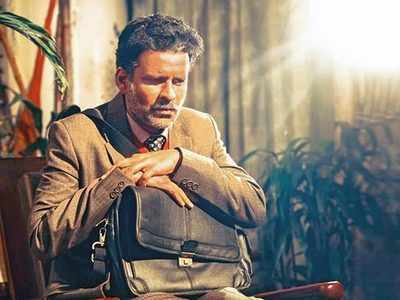 The role of the professor, played by Manoj Bajpayee, left an impression, and the film was awarded at several international film festivals. 'Aligarh' is considered to be one of the most mature portrayals of LGBTQ characters in Hindi cinema. 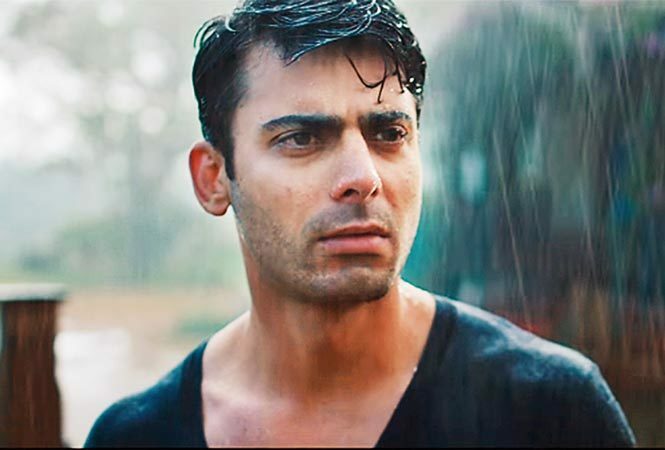 While Bollywood is often criticised for caricaturish portrayal of the community, in the last few years, films like 'Angry Indian Goddess' and 'Kapoor & Sons' have attempted to show LGBTQ narratives in an evolved manner. 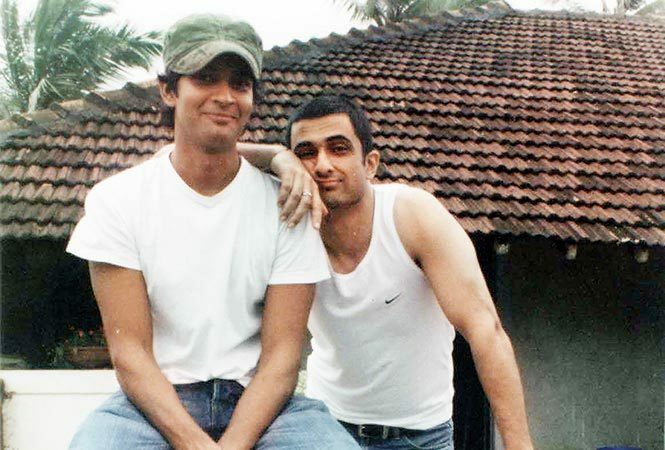 Before this, Onirâs 2005 film 'My Brother...Nikhil' is considered an important film in the context of LGBTQ narratives. 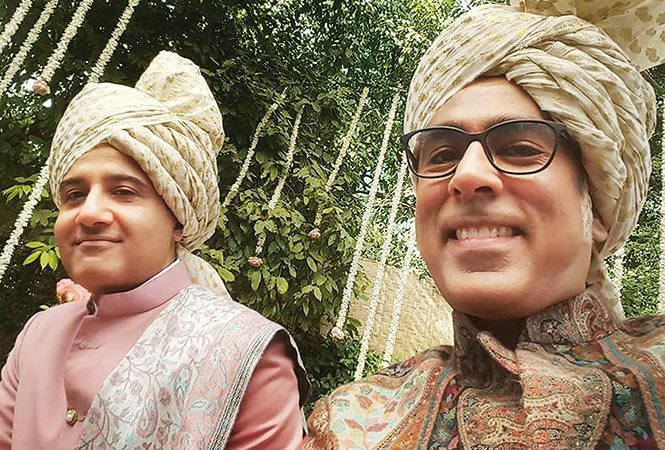 When it comes to showing LGBTQ characters onscreen, Bollywoodâs sc ore card hasnât been great, but filmmakers and actors say that the 377 verdict has given them hope that LGBTQ characters will be brought to the mainstream, without caricaturisation. Onir, who has directed films like 'My Brother... Nikhil' and I Am, says he has been waiting for the last 12 years for the industry to embrace LGBTQ narratives more freely, to not tell caricaturish stories but the change has been very slow. Using gayness for comic relief in films like 'Kal Ho Na Ho' and 'Dostana' has been common and itâs only in the last three-four years that films like 'Aligarh' have changed the conversation. âWhere are the mainstream films that portray LGBTQ characters? 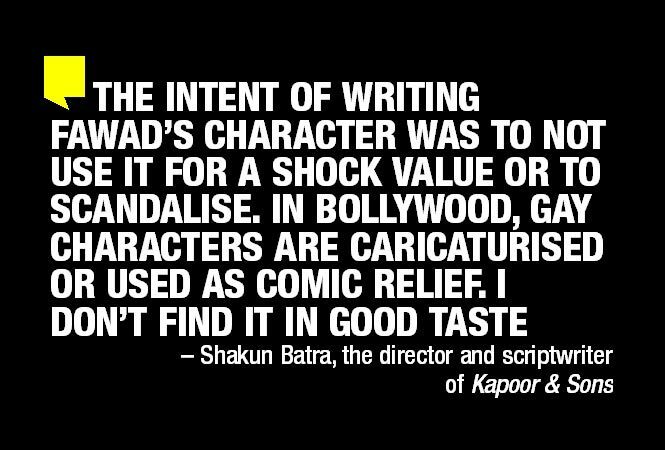 I canât recall any names other than 'Margarita With A Straw' or 'Kapoor & Sons,' that too only in the last few years. These films are not enough to lead the change, we need more stories,â Onir tells us. Now enjoy Deep 'Kati Rolls' in 3 amazing flavors. Herbal remedies for vigor, vitality, & stamina for diabetes!